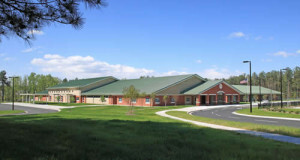 Scott’s Ridge Elementary – KAD Construction, Inc.
We will be bidding on Scott’s Ridge Elementary. 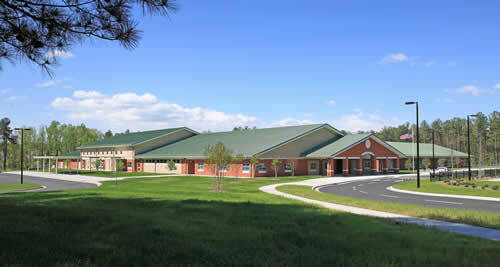 A brand new elementary school for the Wake County Public School system. The project is located Apex, North Carolina. We will be looking for subcontractors for Fire Alarm. KAD Construction, Inc. is aiming to reach a goal of 30% minority participation on this project! Be sure to let us know if you are a certified MWBE business! The project bids on June 17th. We have the plans, specifications, and addenda available for download; simply look under the estimating tab.